Lavender Glass explores how the subjects of growth and formation develop in Zin Taylor’s work into a series of conceptual forms surfacing through investigative elements of inquiry, exchange, and abstraction. A text by Belgian curator and writer Dieter Roelstraete serves as a contextual introduction to a five-day conversation between Roelstraete and Taylor that took place while both were in Chicago. The meandering discussion explores the trail of influence between a work’s concept, the language it develops, and the form it produces, as well as the individual pieces or concepts involved; associative links to cooking, music, botany, stones, and the city of Brussels arise along the way. 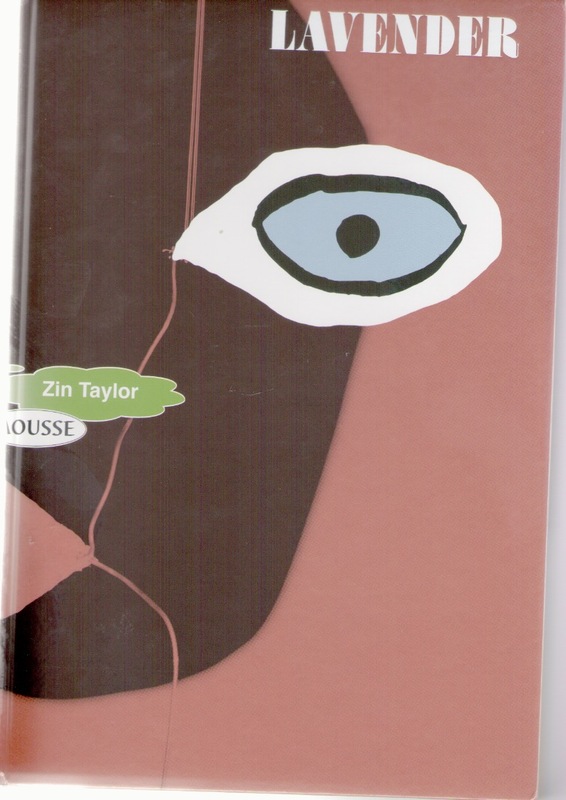 The Belgian graphic designer Boy Vereecken, together with Antoine Begon, developed a sensitive design for the publication, integrating images of Taylor’s work into the elongated conversation. The layout functions not only to illustrate the subjects as they are discussed, but to reflect Taylor’s interest in how ideas have a way of developing into visual form as they unfold over a duration—or a discussion.